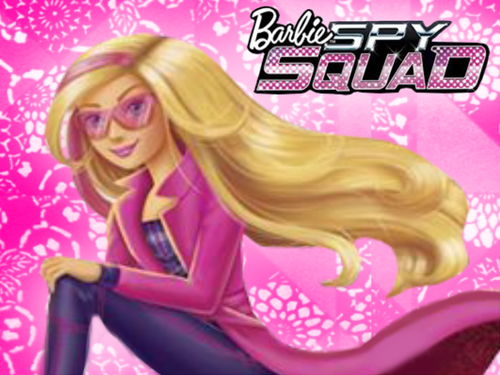 Barbie Spy Squad karatasi la kupamba ukuta. . HD Wallpaper and background images in the Sinema za Barbie club tagged: photo barbie spy squad New movie. 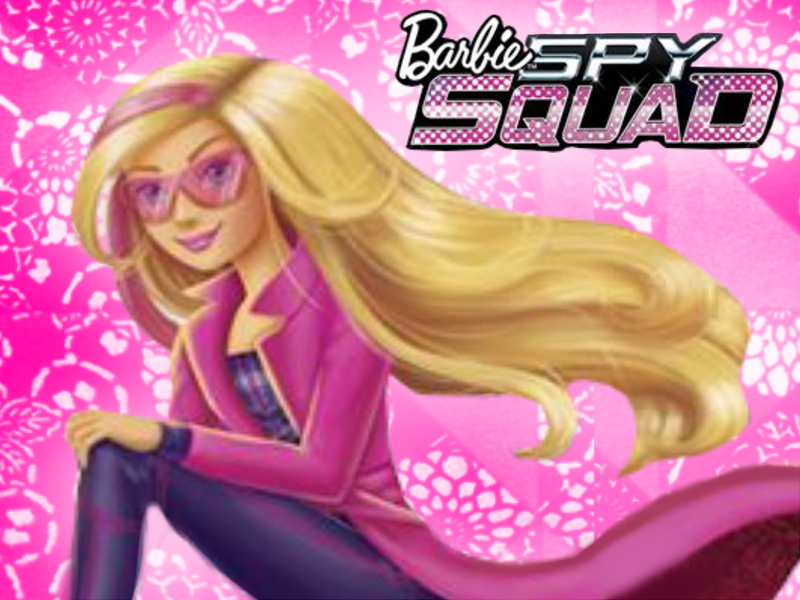 This Sinema za Barbie wallpaper might contain anime, comic kitabu, manga, cartoon, and mkono.